Red Hook Rye. Photo Courtesy Justins' House of Bourbon. Every whiskey collector has a unicorn bottle they’re hunting. 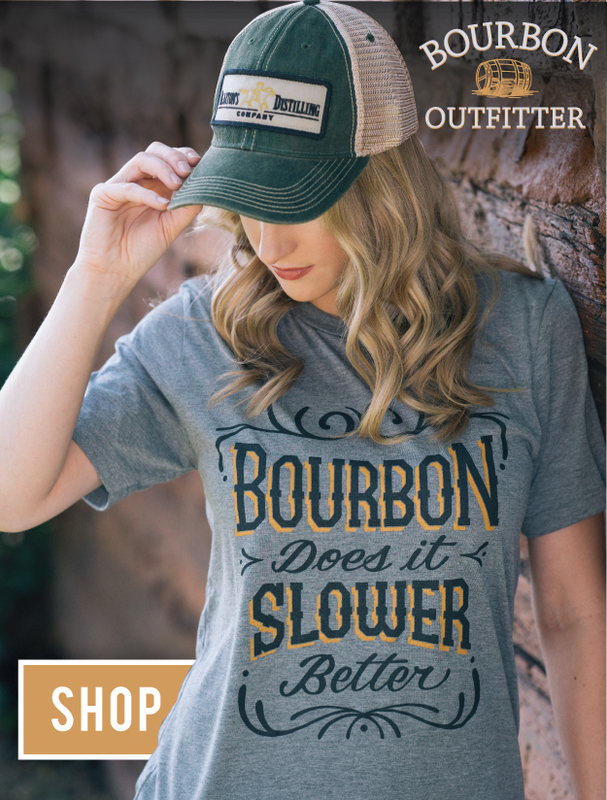 Whether you take part in liquor store lotteries, pop into every county-line shop you pass on the side of the road, or scour Facebook groups watching for your favorites, there’s a bottle every bourbon lover would jump at the chance to buy. For lovers of Willett Family Estate releases, that bottle is likely to be LeNell’s Red Hook Rye. After a meeting with Willett Master Distiller Drew Kulsveen, Tonya LeNell Smothers visited Kentucky in 2007 and 2008 to pick a few barrels with him. She selected just four barrels of straight rye whiskey distilled in 1984 and from Warehouse G at Willett Distillery in Bardstown, Kentucky. Between these four barrels, just 852 bottles of Red Hook Rye were ever in existence, each wrapped with her story of selecting that specific barrel. With price tags above $30,000, Red Hook Rye is one of the most expensive bottles on the market today. This, and other rare American whiskies on the secondary market, may seem ridiculously over-priced to the average consumer. But Sloan is quick to point out that in a global market, bourbons and ryes made in the US are incredibly reasonable. “There’s never been an American whiskey that’s had a $50,000 retail price, and above” he says, pointing to MSRPs of highly sought-after scotches. A single bottle of Red Hook Rye on the secondary market could run you over $30,000, but a complete set—one from each of the four barrels—can cost upwards of $175,000. Willett’s other “legendary” or “epic” ryes from their private barrel selections include big names like Bitter Truth, Rathskeller, Iron Fist, and Velvet Glove, most of which come from the same distillate as Red Hook, and all of which carry a value in the thousands. 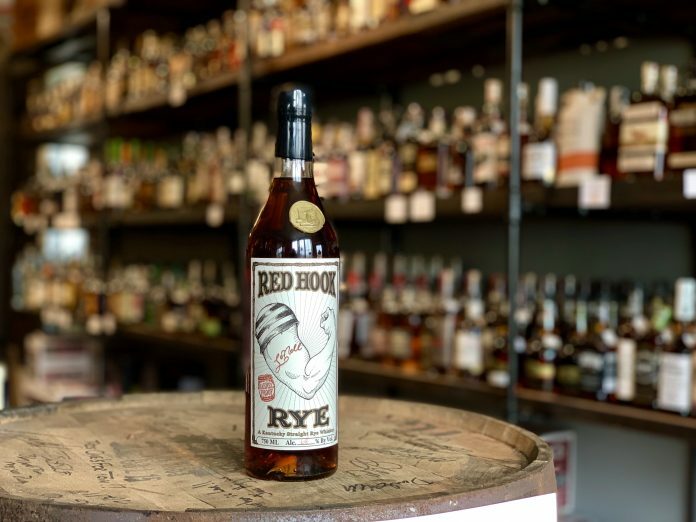 While most ryes on the shelf today have a 95 percent rye mash bill, there’s something about the taste of Red Hook Rye that collectors consider to be the “essence” of the rye whiskey genre. We may never get to have a taste, but if you’re ever get lucky enough to see one of these in person, you’ll know you’re in the presence of a true whiskey unicorn.